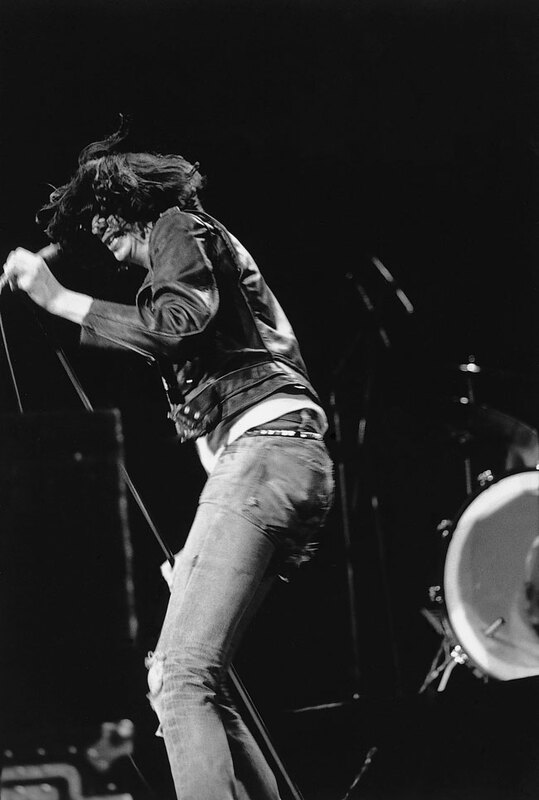 In 1980 I photographed the Ramones at the Hammersmith Odeon in London – Joey was wearing his iconic Schott Perfecto black leather jacket. I noticed this because back in December 1975 on my first trip to NYC I was obsessed with buying a Schott leather jacket – I bought the Village Voice and found that Hudsons, an army surplus company on 3rd Avenue sold them – I ended up buying a Schott A2 Flight Jacket, size small, which I wore for years until someone stole it .. I moved to New York and many years later was lucky to get Schott as a client – I did shoot for them with a band, kind of day in the life – then I photographed up and coming New York artists, DJ’s, musicians, skateboarders, actors et al for Schott Japan. They brought me to Tokyo where we had an exhibition in Tower Records in 2010. 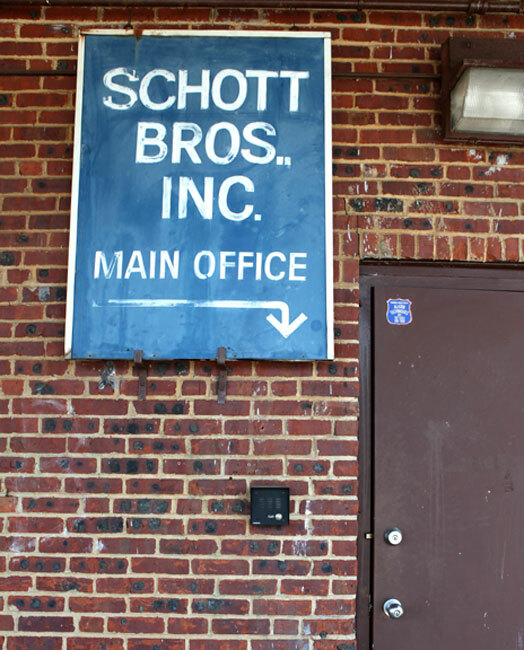 In July Schott moved it’s factory from Newark New Jersey to Union – they allowed me to photograph the old place before the move. 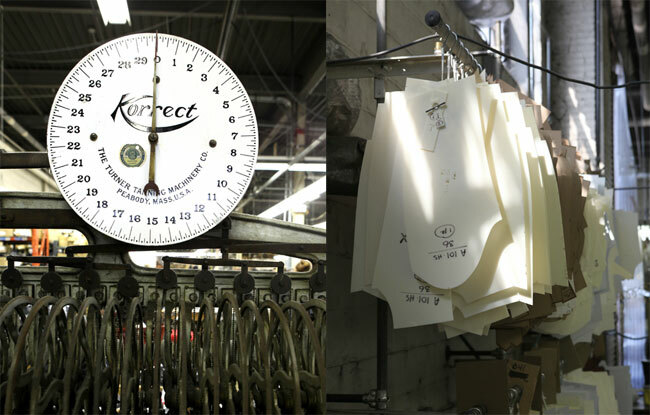 Located in a single story factory building -the place smells of leather, piles of skins stacked up in the warehouse, a huge work area where they make the jackets, a gent cuts the leather with scissors from old patterns, a lady uses a hammer to shape the pockets, the labels are stored in piles of old boxes, the radio is playing, family photos on the wall. 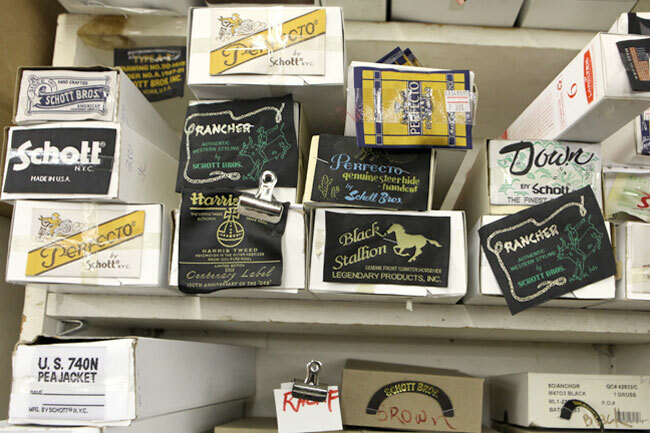 It is a family run business people work there for years , it is lovely to see classics still being mostly produced by hand craftsman style rather than machine. This entry was posted on Thursday, August 30th, 2012 at 3:14 pm	and is filed under Music, Punk, Street Style. You can follow any responses to this entry through the RSS 2.0 feed. You can leave a response, or trackback from your own site.